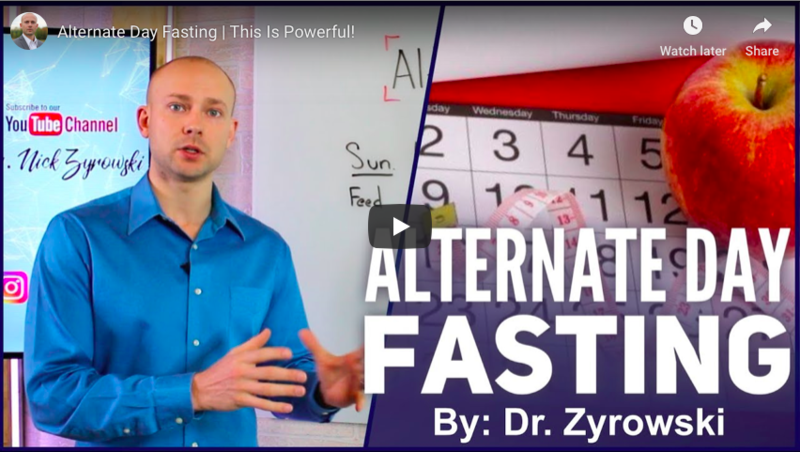 Alternate day fasting is a fasting strategy that helps people experience weight loss, improved cardiovascular markers, and decreased inflammation. 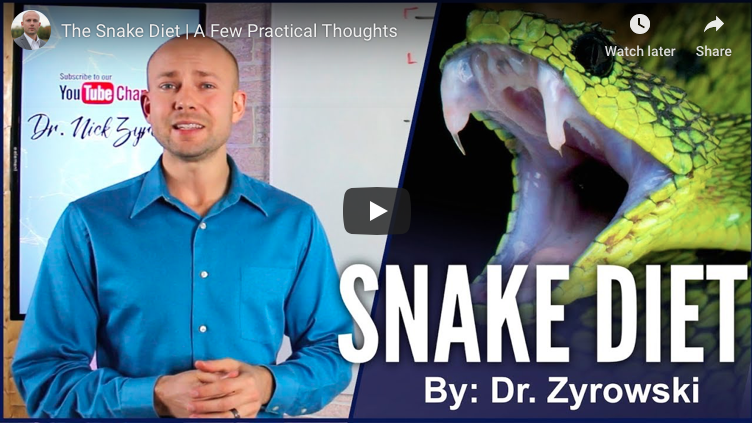 Simply put, the Snake Diet is a low carb diet combined with extended periods of fasting to burn fat. 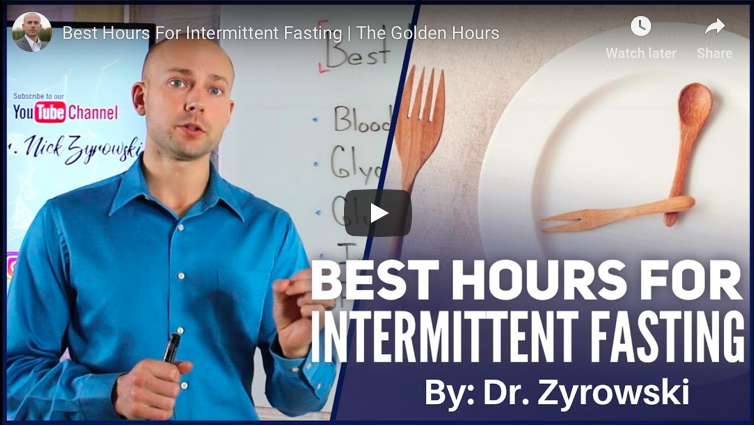 But it’s not for everyone. Learn the pros and cons. 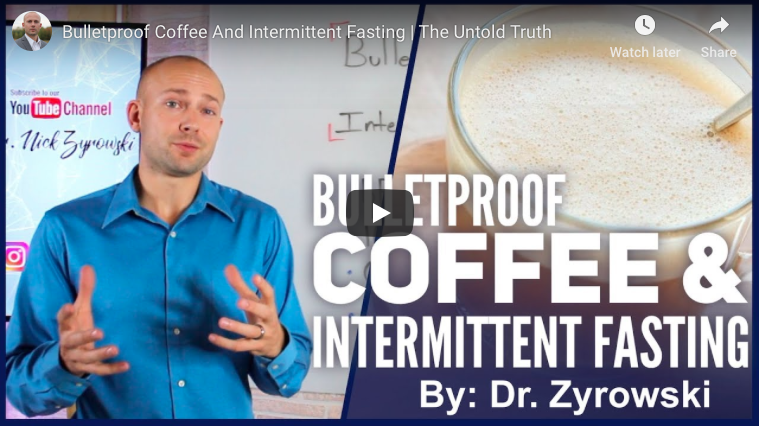 Bulletproof Coffee And Intermittent Fasting is a video to set the story straight as to if you are allowed bulletproof coffee while intermittent fasting. 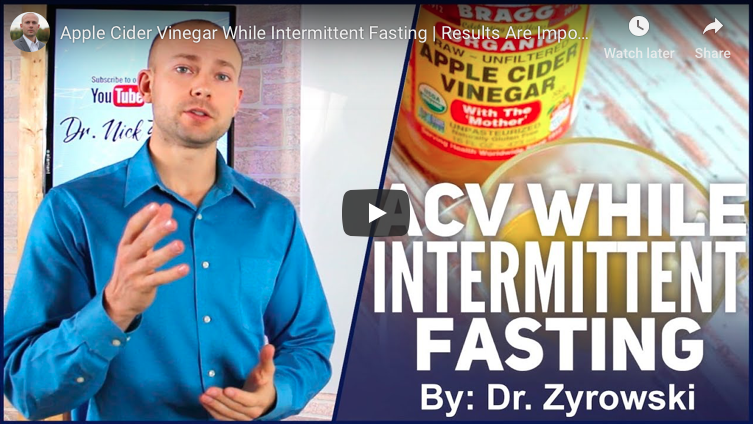 Apple cider vinegar while intermittent fasting is very powerful because it can be used as a tool to achieve better results. 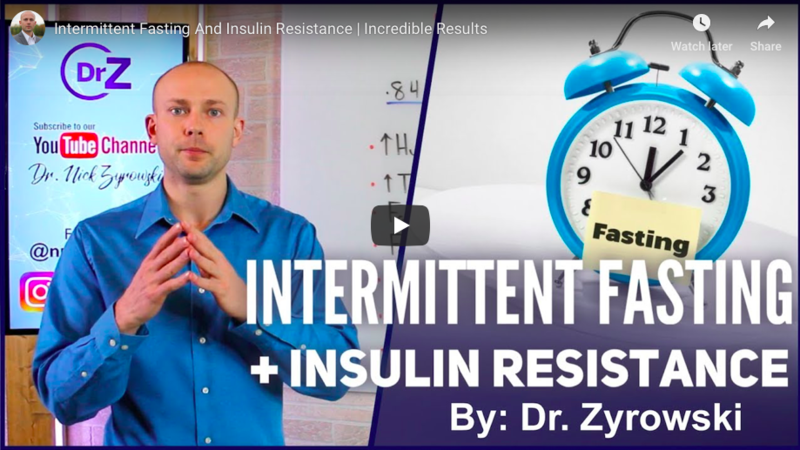 Learn how to activate autophagy with intermittent fasting. 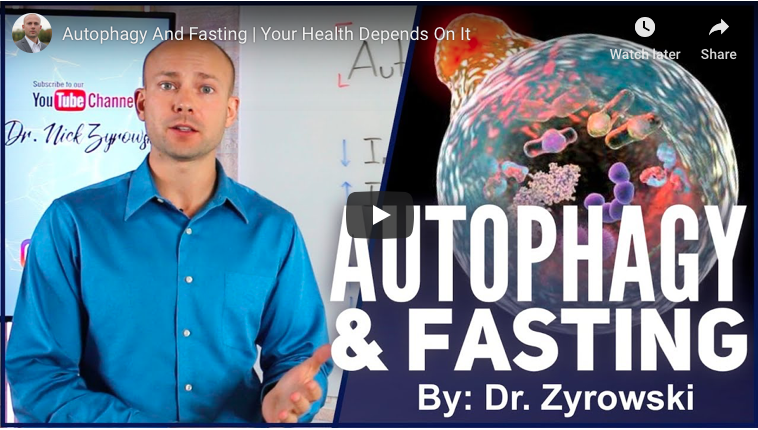 Autophagy has incredible benefits in the body including cleaning up damaged cells, lowering inflammation, and supporting neurological function. 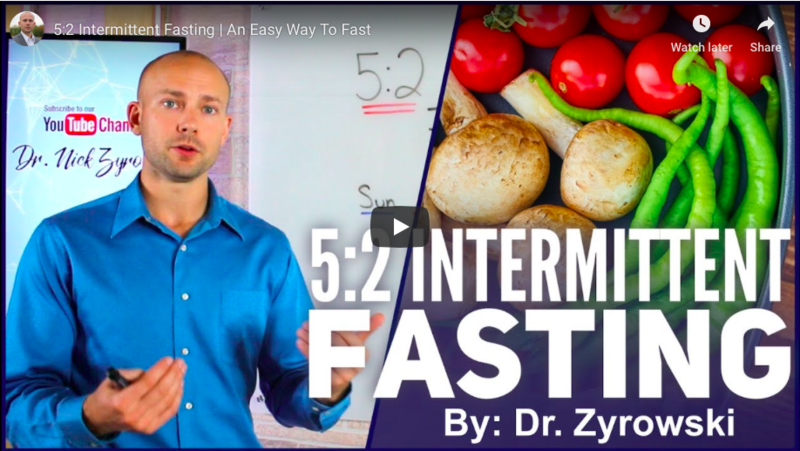 5:2 intermittent fasting can provide incredible results with your overall health. 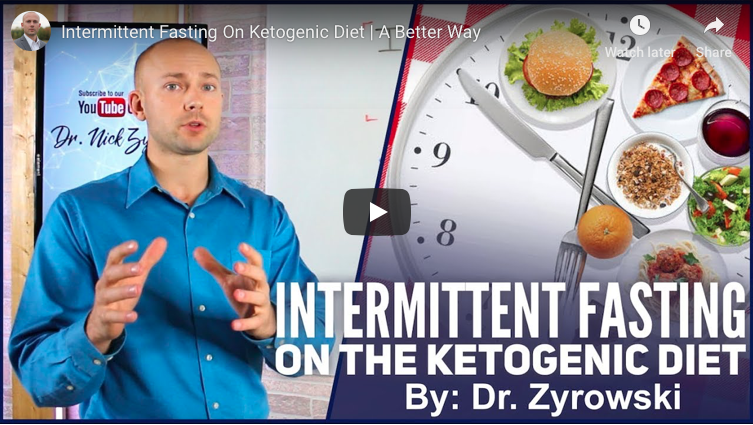 It’s super easy to stick with and maintain for a long period of time.